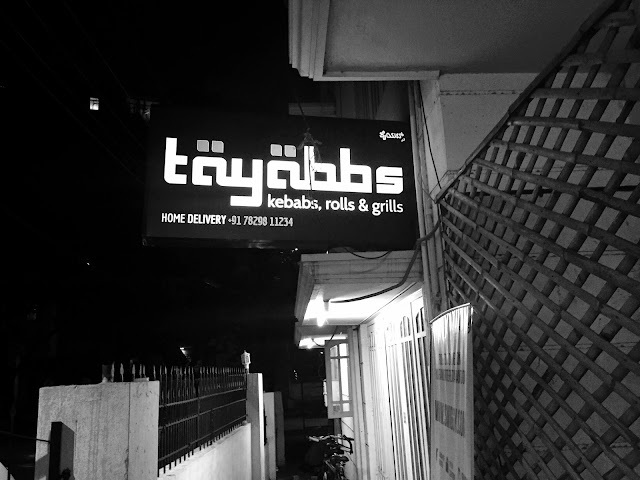 We were just roaming around the streets of 80 ft road when we spotted this small but amazing kabab joint called Tayabbs. 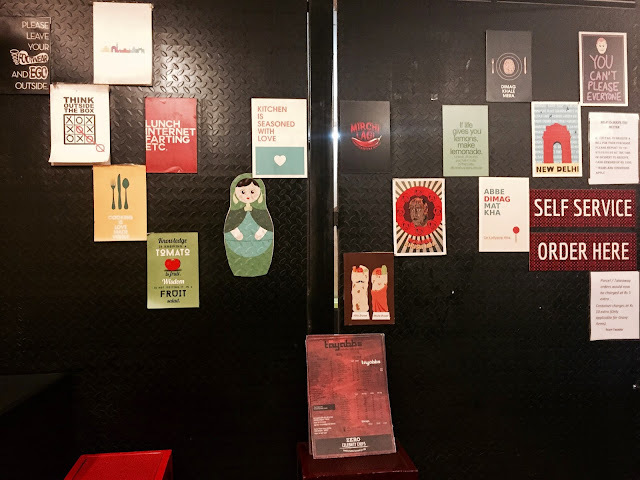 It is a small outlet nearby Srinidhi Cafe and opposite side of Empire. The ground floor of a house is turned into this kabab place. This is not a luxury dining, a basic set up where you can buy kababs and rolls but the taste is awesome. 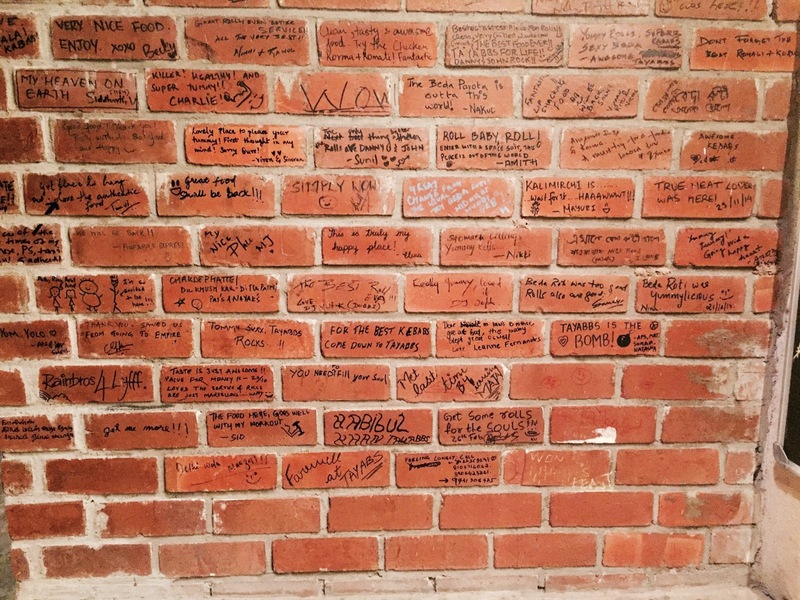 They also have a wall where you can put your comments. 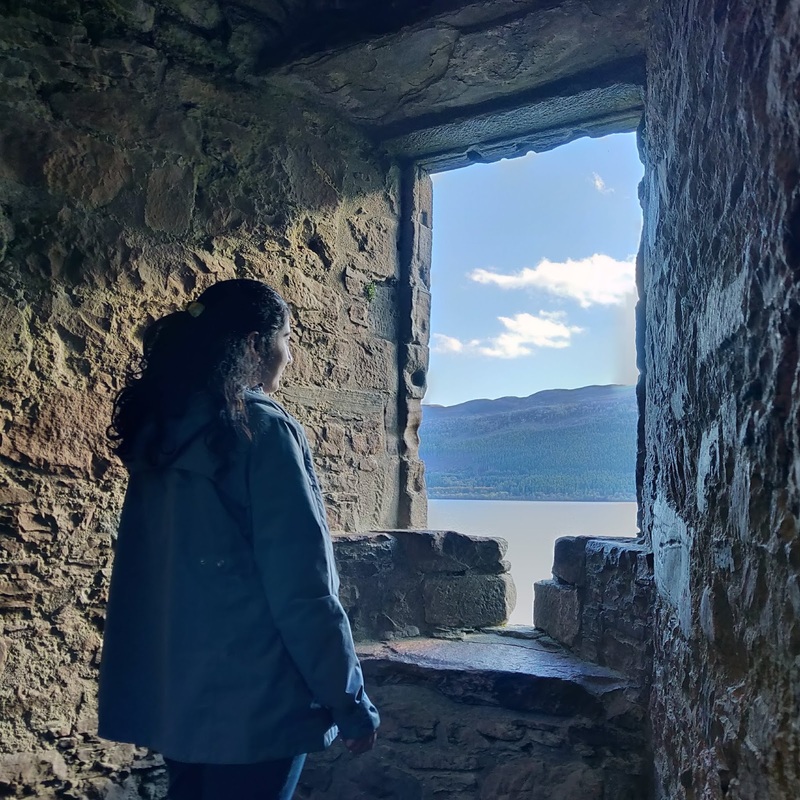 People have written their recommendations, you can read and try some stuff. Some comments are really funny. We ordered Jumbo Chicken Afgani and Chicken Kali mirchi rolls and the taste was much better than what I have had at other places in Bangalore. 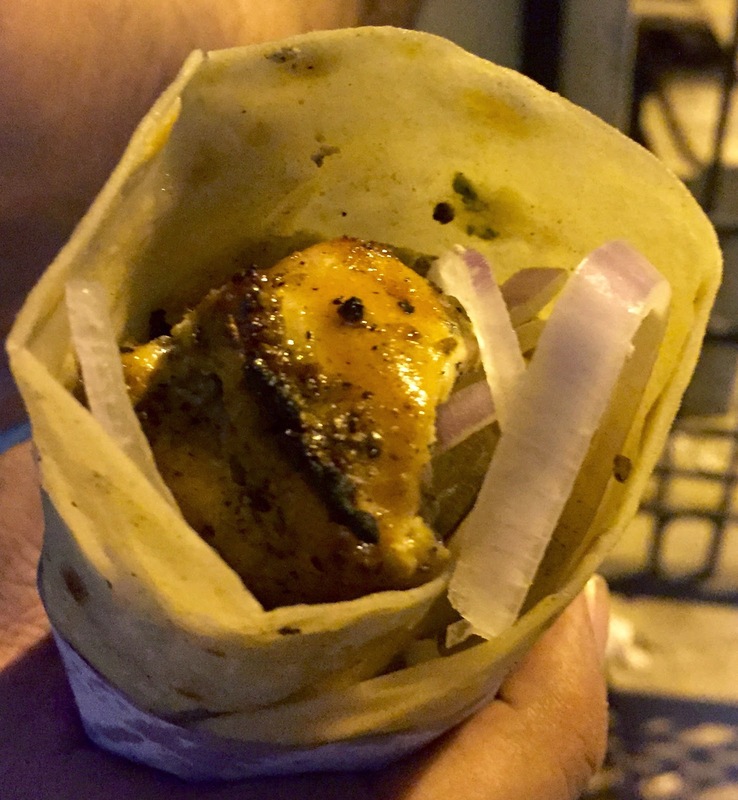 Must try the Chicken Afgani Roll, perfect blend of juicy chicken with the right amount of spices and cream, simply loved it. 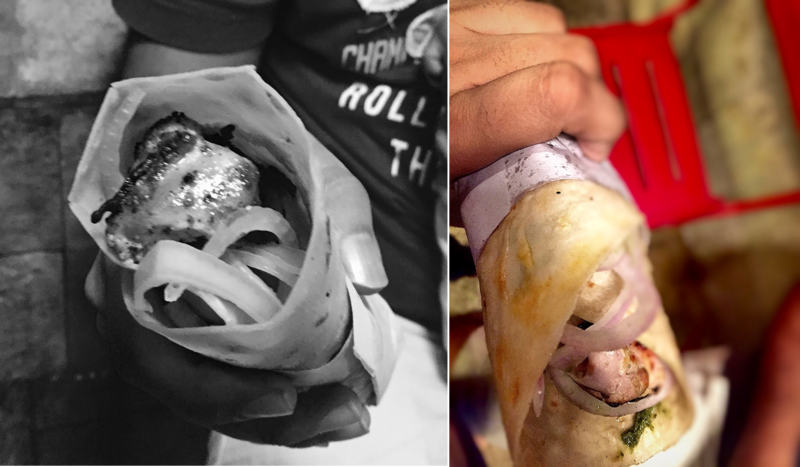 This is a hidden jewel I think, a must try place for connoisseurs of chicken kabab and rolls. Ah, kebabs and rolls! Reminds me of my home city, Delhi. :) I'll check this out when I'm in Bangalore next - thanks for the tip!